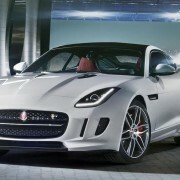 The Jaguar car manufacturer has just announced the official price for the F-Type Coupe in Australia. 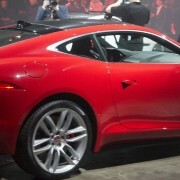 The base model will be priced at 119,900 AUD and will become available on the market this July. 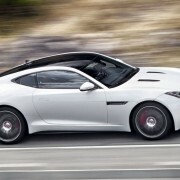 As the Jaguar auto maker mentions is some reports, the F-Type Coupe is cheaper with around 20,000 AUD than its flagship Convertible, aiming to stand in line against its rivals like the Porsche Cayman in Australia. 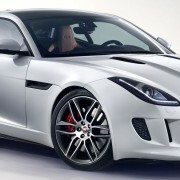 The Jaguar F-Type Coupe comes with its cheaper 3.0-liter V6 version, developing 250 kW and 450 Nm of torque, being 24,990 AUD cheaper than the Porsche`s Cayman S.
The second version of the F-Type Coupe, namely the “S” version, sports a supercharged 3.0-liter V6 engine, producing 280 kW and 460 Nm of torque. 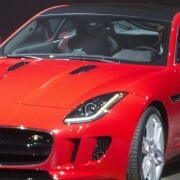 The model is more expensive, costing 152,300 AUD. 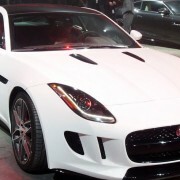 As for the top of the line F-Type Coupe R version, this one comes with a 5.0-liter V8 engine, producing 40 kW and 55 Nm more than the S model. 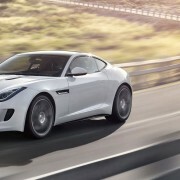 The model costs 219,600 AUD as it comes with some important extra features.